Since a few days ago, you can buy the new smart speaker from Apple, known as HomePod, in some countries. In this tutorial we would like to teach you how to configure a HomePod from scratch using the automatic or manual form. So you do not have any kind of doubt. Since Apple does not explain much to you how you can achieve this . As we were saying, there are two ways to configure a new HomePod. An automatic and a manual way, about which we will talk below. Connect the HomePod to the electric current. After a few seconds, a white light will appear at the top indicating you are ready to be configured. Unlock an iPhone, iPad or iPod touch that is connected to the Internet. And that has Wi-Fi and Blutooth enabled, and an Apple ID configured, which you also want to assign to HomePod. 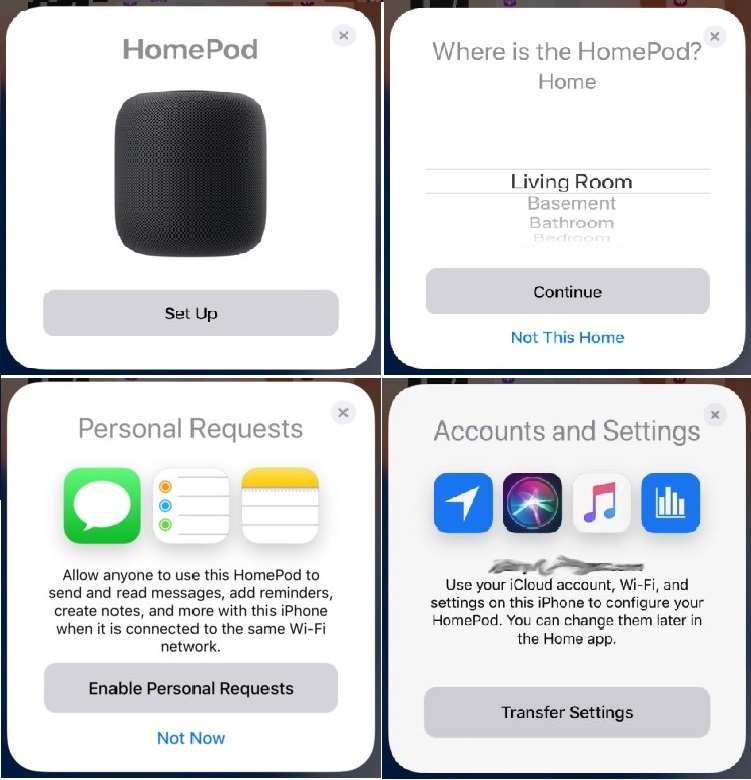 You should automatically get a message asking if you want to configure the HomePod. Press it to continue. 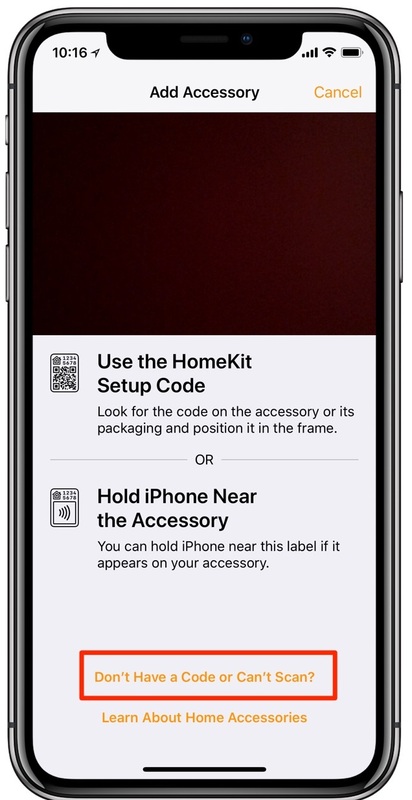 After this, it will ask you to select where you plan to place your HomePod, to better adapt. Next, you must allow access to a few basic things on your device in order to take full advantage of the features. Even so, in the event that you wish to share it with more people, you will have the possibility of not giving access to your personal data. Once this is done, you must allow more things, such as access to the location, the use of Siri and so on, so that you can use all the features and functions of it, and accept the terms and conditions of use. Afterwards, you can start using your new device. On the other hand, in the event that the above does not work for you, we can easily configure it manually . For this, what you must do is access the home application from your iPhone, iPad or iPod touch. Once here, select the more button that appears at the top and, at the bottom, click on “Do not have a code or you can not scan it?” And in a few seconds should appear ready for you to add it and you can configure in a simple way.